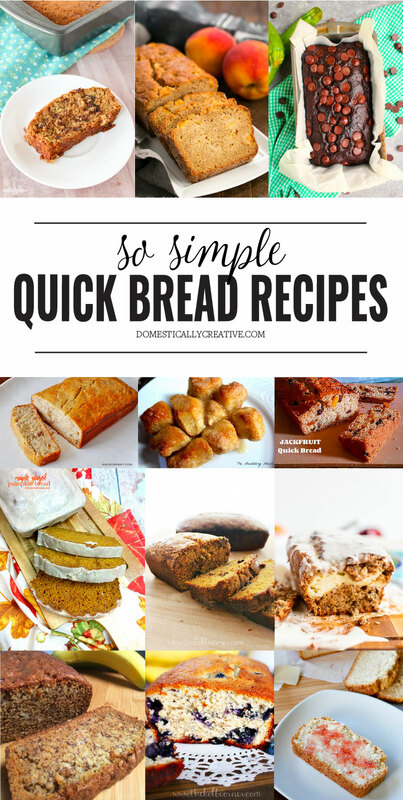 Everyone loves an easy and tasty bread recipe so here’s 12 simple quick bread recipes for you to devour. Quick breads are perfect when I’m in a rush for a bread side. Thanks for including my beer bread in your roundup.